Get to know the artist: Theodora! 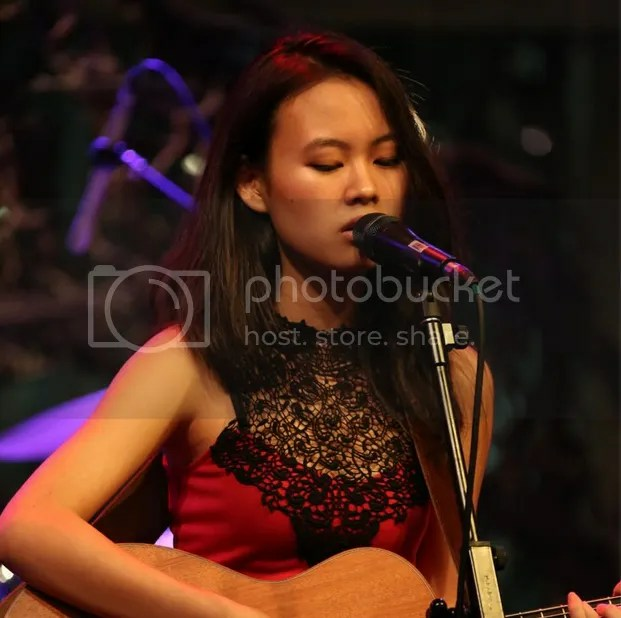 Aspiring star, Theodora, recently joined Noise Singapore with hopes of further discovering herself in music. At only the age of 18, Theodora has already played a handful of shows on her own and even composed a couple of songs even before she joined Noise. The Fifth Parlour met up with the sweet angel, Theodora between shows last Saturday and we talked about her passion in music, what she wants to achieve with her music and how Baybeats has been for her so far. We are definitely impressed with how Theodora has come so far on her own, and we’re convinced that we’re going to be hearing more of her angelic voice in the future. Be sure to catch her playing the Arena stage for this year’s Baybeats, on the 28th of June, 630PM. Picture taken from Theodora’s Facebook page.